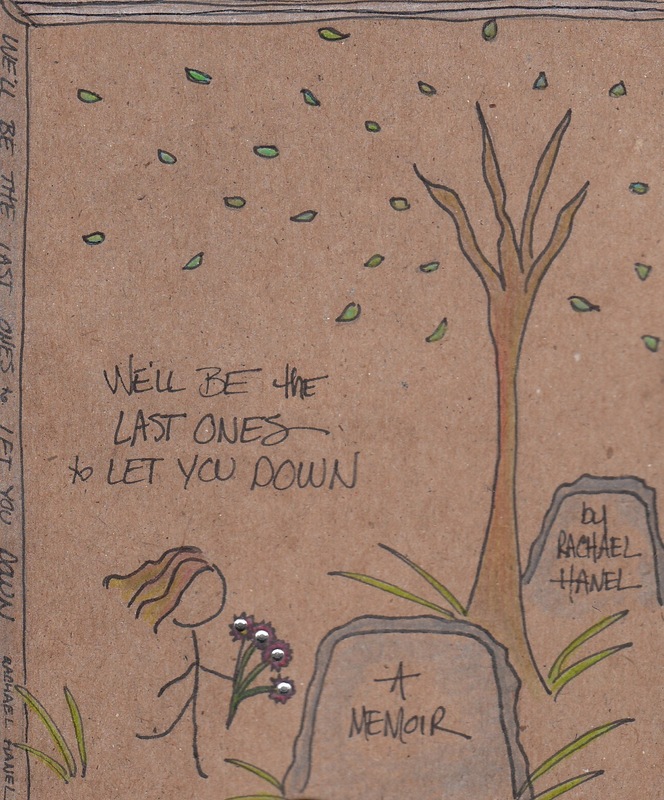 Rachael’s book should look like Rachael. very excited to read this book! congratulations, Rachael! Yes. Tell them Ann needs to be your artist. And every single cover needs to have stick-on rhinestones. Oh – love this!! I hope the actual cover looks like this!